A con man accused of bilking Valley residents out of millions has turned up in a South African jail, connected to a bizarre and international crime ring. Those crimes involve rhinoceros poaching in South Africa. Arno Smit is now named in a more than 300-count indictment, along with nine others. 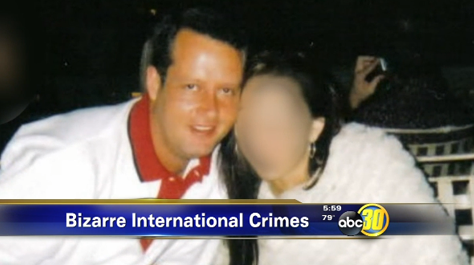 He’s a suspect Tulare County authorities have been after for more than four years. Ask the people he’s accused of scamming and they’ll tell you Arno Smit talked a big game. There were private jets, fancy dinners, outings at the PGA Masters Tournament, and for Jackie Atkinson it was romantic.